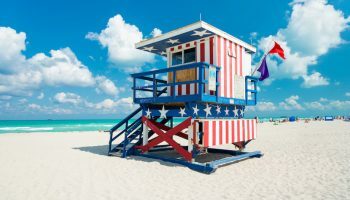 Florida is the most south-easterly state in the United States of America. 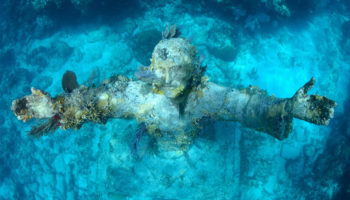 There is a marker at the southernmost tip of Key West indicating that it is the southernmost point in the continental USA. 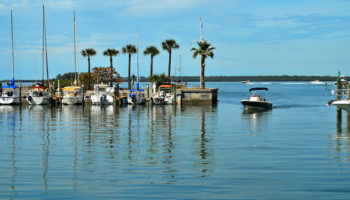 Known as “The Sunshine State”, Florida’s climate varies from subtropical in the north to tropical in the south. 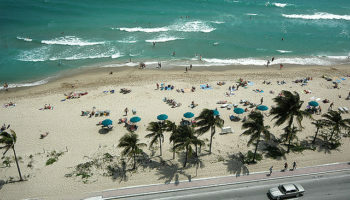 The warm weather draws about 60 million visitors to the state every year. 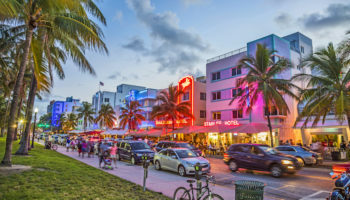 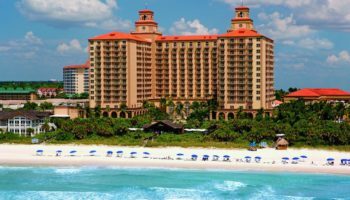 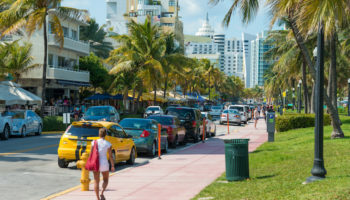 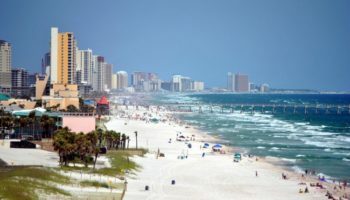 The beaches are one of the most popular attractions, along with some of the world’s best known theme parks, including Walt Disney World, Universal Studios, Busch Gardens and SeaWorld. 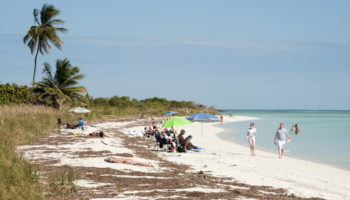 However some of Florida’s best secrets are in secluded locations away for tourist areas and well worth seeing. 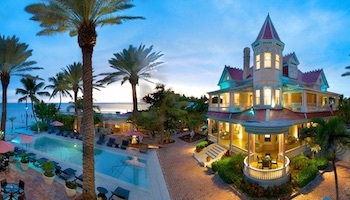 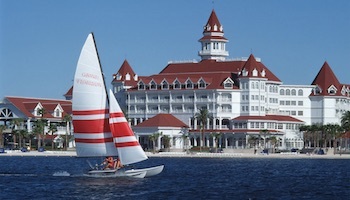 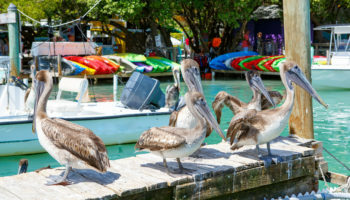 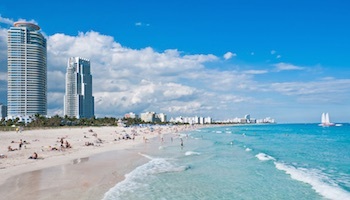 Regardless of preference Florida has something to offer for any kind of traveler.